I’m a member of the Jenks Society for Lost Museums, an association of artists, scholars, and public humanists based in Providence, RI. 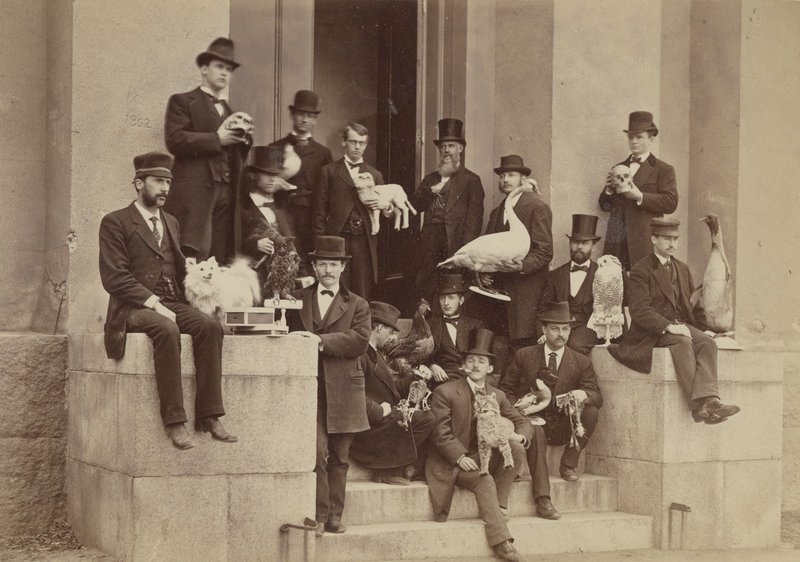 The Jenks Society re-imagined and resurrected the Jenks Museum, a vast natural history collection that once existed at Brown University. Artist Mark Dion served as an advisor. 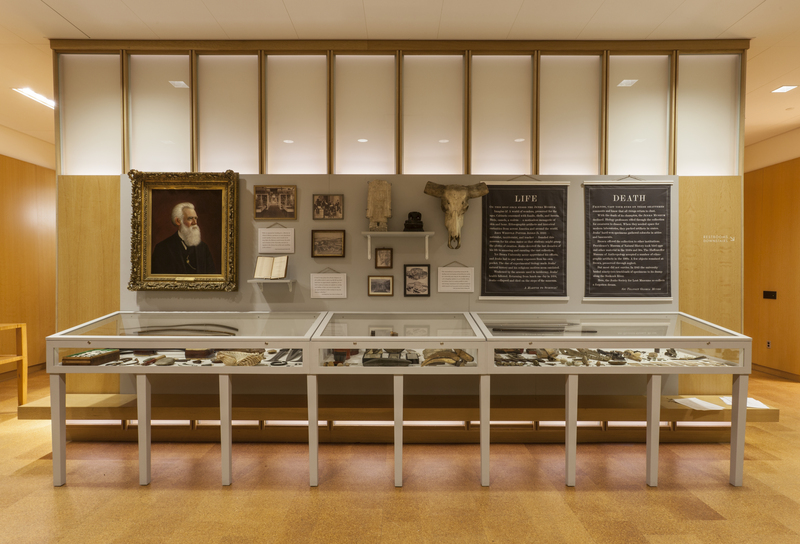 Entitled The Lost Museum, our exhibition (which ran from May 2014 through May 2015) intertwined art, history, and science to explore the tragic story of one New England naturalist, changes in the material culture of knowledge production, and the relentless decay that consumes all things. Visitors experienced a taxidermist’s office from 1894; ghostly recreations of Jenks objects contributed by more than 80 different artists; and a display of specimens and artifacts from the original Jenks Museum. The project attracted local, national, and international media coverage including features in the New York Times, Rhode Island Public Radio, the Providence Journal, and the Austrian Neues Museum. It won multiple awards, including the 2015 Graduate Student Project Award from the National Council on Public History; the History in Progress Award from the American Association for State & Local History (AASLH); and an Award of Merit, also from AASLH. In addition, the exhibition was recognized for Excellence in Exhibit Label Writing by the American Alliance of Museums Curators’ Committee. Display of re-collected remnants from the Jenks Museum. Photo by Jodie Goodnough. For the exhibition, I worked with two other graduate students to curate the display of fragmented remnants from the actual Jenks Museum. The three of us carried out archival research on the life of naturalist J.W.P. Jenks, his collection, and its sad fate. After tracking down Jenks specimens and artifacts that survive in area institutions, we selected approximately 100 of them to borrow. We then wrote the exhibit text, arranged our objects according to a logic of decay, and worked with designers and installers to complete the display. This case functions as a memento mori, a reminder of the ephemerality and fragility of collections. I also co-edited A Brief Guide to the Lost Museum, an accompanying booklet of Jenksian art and lore. The New England Museum Association recognized A Brief Guide with an Honorable Mention in its 2015 Publication Awards competition. Jenks’ taxidermy workshop: a period room. Photo by Jodie Goodnough.